Arthur’s Senior Care is proud to be staffed by ACR Homes, which was honored in the 2018 Star Tribune Top Workplace survey with a special award for Ethics & Values. 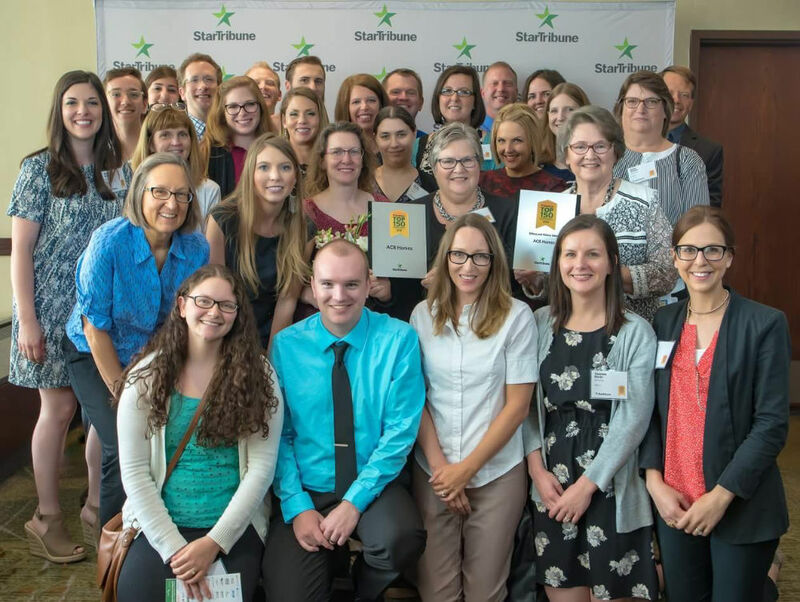 In addition, for the fifth year in a row, employee feedback through the 2018 Star Tribune Top Workplace survey resulted in ACR Homes being named one of the top five large workplaces in Minnesota. Employees at 361 Minnesota companies participated in the annual Top Workplaces survey. The StarTribune engaged a research partner, Energage, to conduct the survey by gathering anonymous feedback on six key themes that impact workplace culture. 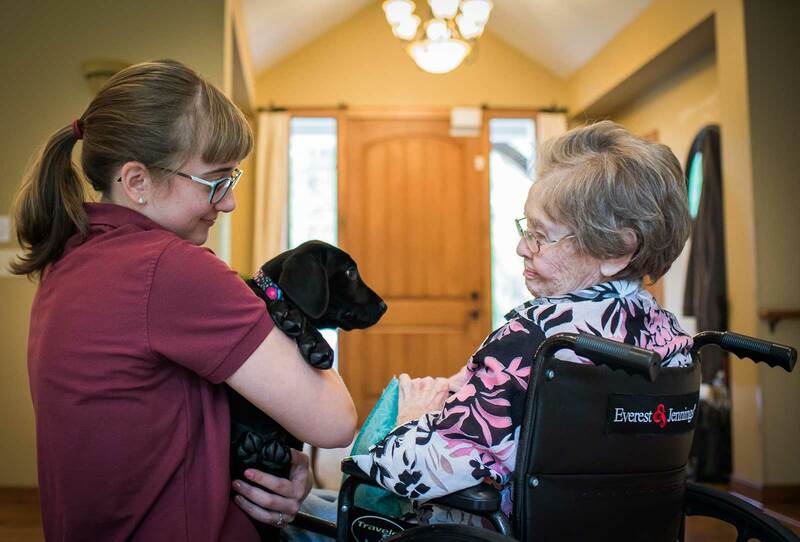 All 924 employees of ACR Homes and Arthur’s received the survey last spring, including direct care staff, supervisors, nurses, office, and maintenance staff. The survey results give interesting insight into our workplace culture. We are grateful to our employees for their outstanding work, terrific contributions to the workplace environment, and positive approach to the people we support!